Just follow along with our step by step lesson plan, on 3 DVDs and you can't go wrong. 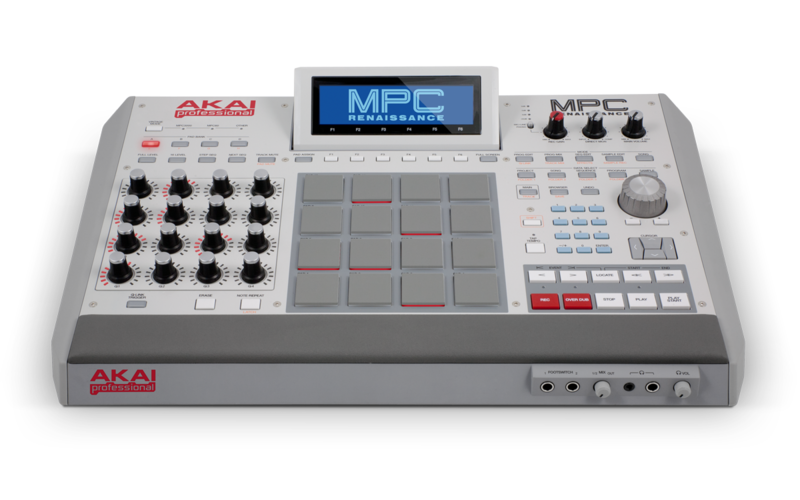 We cover it all to make it easy for you to learn the best way to use the AKAI MPC Renaissance in your musical production. Remember we're the Sample Kings we do it right.